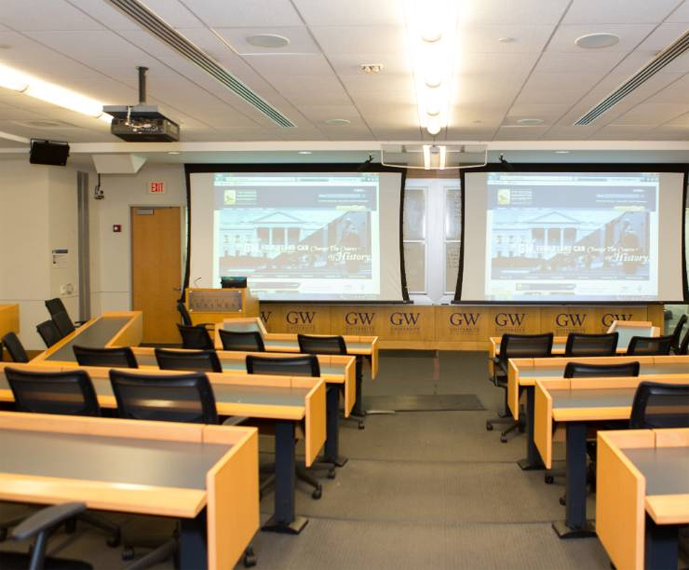 The conference is being hosted in Duquès Hall on GWU’s Foggy Bottom Campus of the School of Business at The George Washington University, one of the highest regarded Universities in the US. GWU has provided the home office of the ASC for many years. A campus map can be found here. 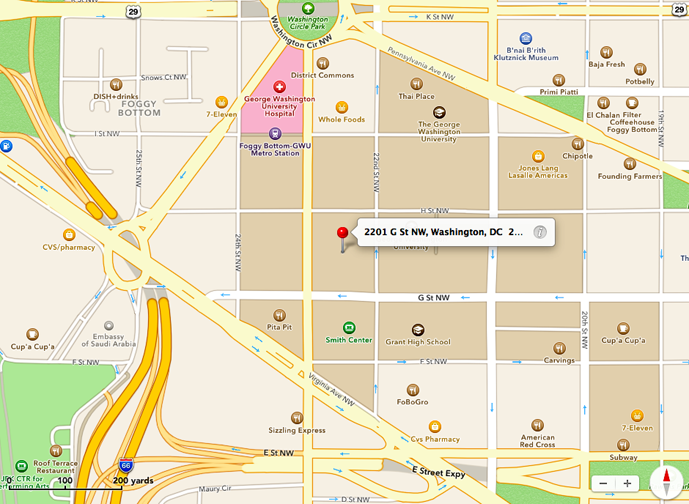 Look for Duquès Hall at 2201 G Street NW, number 41 on the campus map linked here. 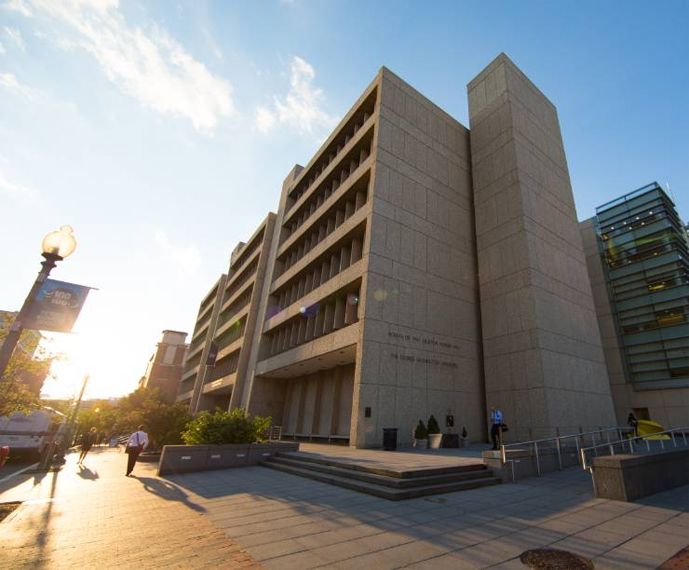 You can take a virtual campus tour here (go to Foggy Bottom Campus). The GWU School of Business has two main buildings, which are connected: Funger Hall, shown here, and a newer Building, which is the glass part to the right. A classroom is in Duques Hall. Some eateries in the wider Foggy Bottom Campus area.